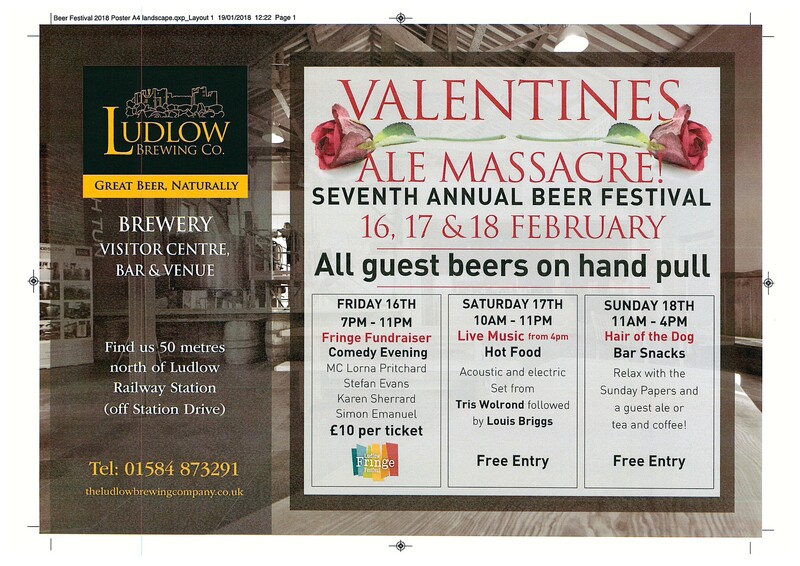 To celebrate 5th birthday of SPA they will be holding their first dedicated beer festival. In addition to the usual 9 beer pumps on the bar they will be serving beers from a festival stillage in our basement and lovely food either by outside barbecue or upstairs depending on the weather. 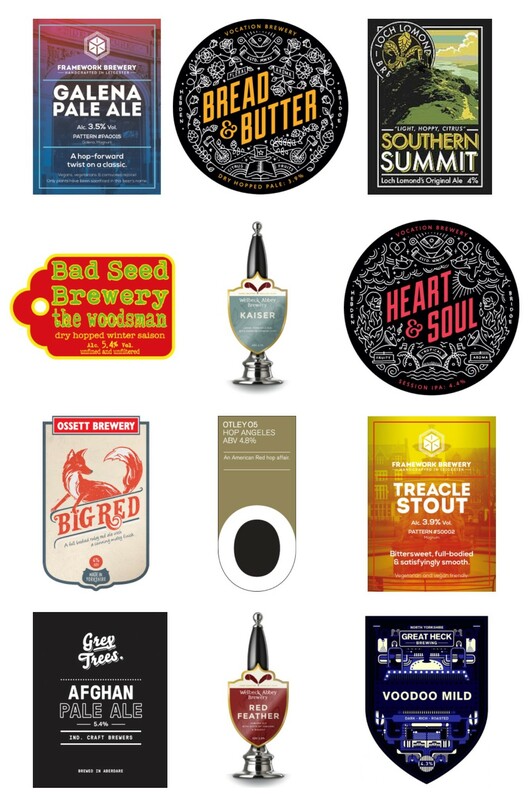 Expect an exciting range of ales: probably 30ish cask ales over the weekend. Free Entry. More info to follow. The 6th Gloucester Beer Festival takes place once again in the magnificent surroundings of Blackfriars. 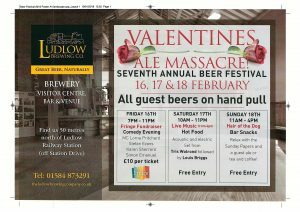 Real ales , live music and bbq . For more details see face book page. The 18th Worcester Beer festival takes place at Worcester Racecourse 9th to 11th August. The 5th Ale & Steam Summer Festival, hosted by the Gloucestershire and Warwickshire Steam Railway and brought to you by North Cotswold CAMRA. Beers and ciders will be available at both the Winchcombe and Toddington Stations. A train ticket will be required for travel between the 2 stations. The 11th Moreton in Marsh beer festival, hosted by Moreton Cricket Club and presented by North Cotswold CAMRA.